You can call me Al, but there’s no point as we’re talking about A.I. 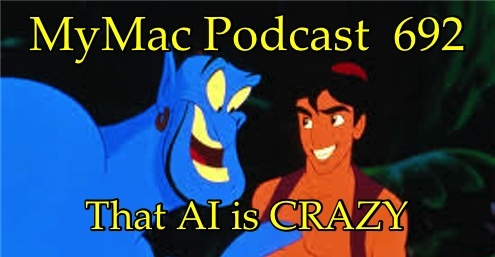 Artificial Intelligence, not Aladdin or Chevy Chase from a popular song from many years ago. But Wait! There’s MORE! Chromebooks, HomePods, OS Updates that Guy STILL can’t do, and Apple Buses being attacked. Intro music by DJ Quads. Check out his music in iTunes and Soundcloud. EVERYONE IS BUYING CHROMEBOOKS! Wait sorry, nearly every tech company is producing Chromebooks. How many are buying them is to be determined. Patron Link: Yes this is a link!